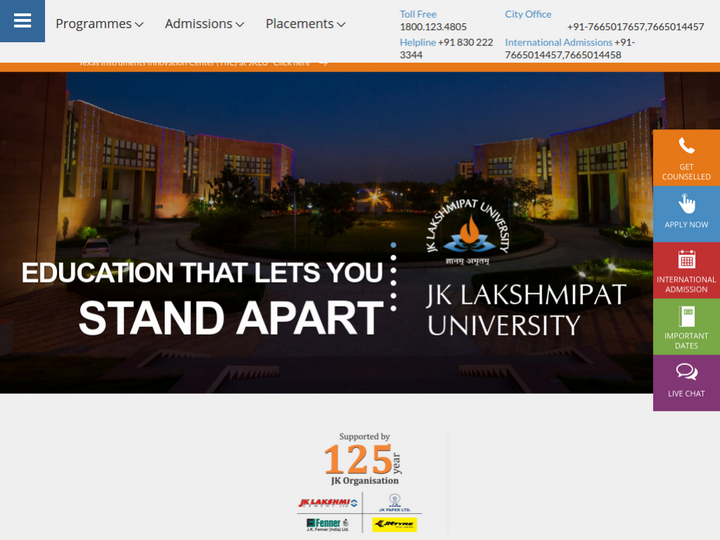 JK Organization has been a forerunner in the economic and social advancement of India. It always aimed at creating job opportunities for a multitude of countrymen and to provide high quality products. It has striven to make India self reliant by pioneering the production of a number of industrial and consumer products, by adopting the latest technology as well as developing its own know-how. It has also undertaken industrial ventures in several other countries.